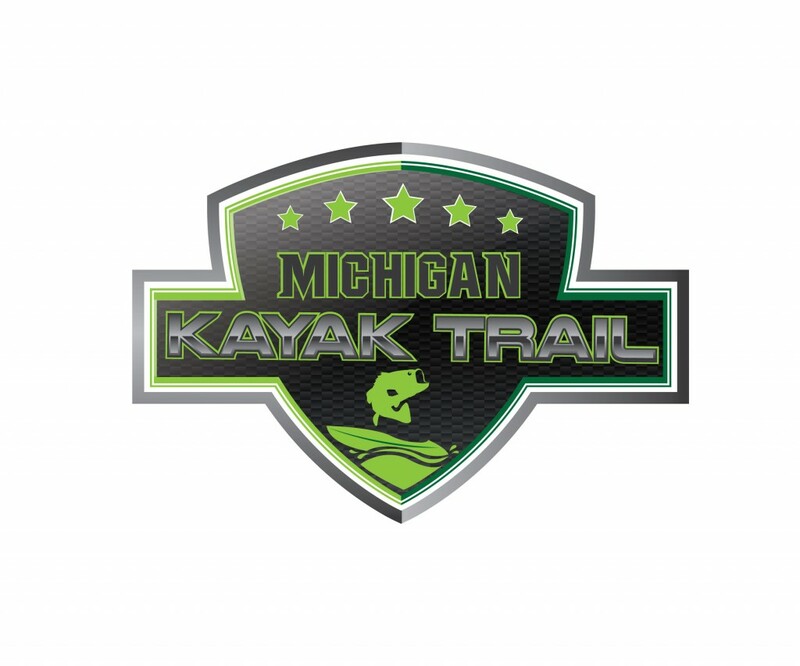 The Michigan Kayak Trail is the evolved version of the highly successful Michigan Kayak Series, which had its inaugural season in 2016. With two seasons under it's belts, plans and discussions are under way for what 2018 might bring. Everyone is invited to participate; we have no membership fee - just entry fees for the tournaments with 100 percent payback. We emphasize sportsmanship, education, fun and look forward to seeing both familiar and new faces on the trail.